Once more, we're here with you to celebrate our website's anniversary! 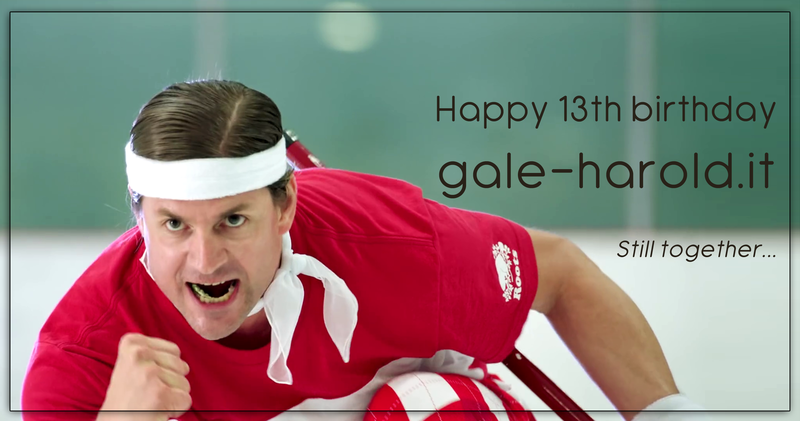 This is our 13th year together and we're proud of all the work we have done so far, sharing with you photos and videos of Gale and news about his career. 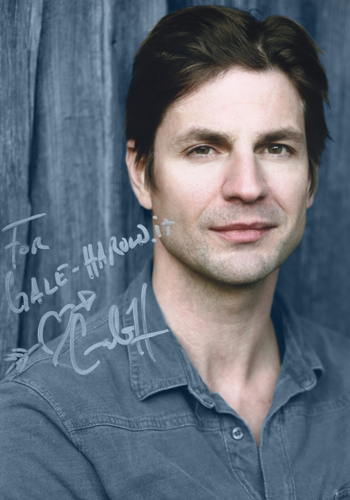 We'd like to thank everyone who's been following this site for years, the newcomers and the people working on gale-harold.it, and we hope that you loyal fans keep following our website. Here we are, this year as well, to wish you a serene Christmas and a new year better than this last one! We hope that you can spend these holidays with the people you love and have all your dreams come true! 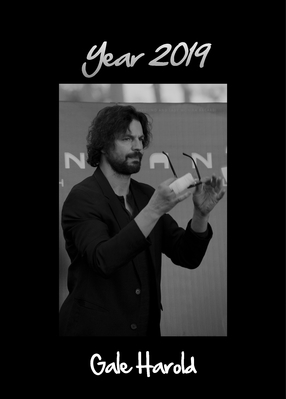 In these last months we haven't seen much of Gale... so, our best wishes are for him to get back with new projects. We hope he can succeed in all of them! We sincerely miss you, Gale!!! 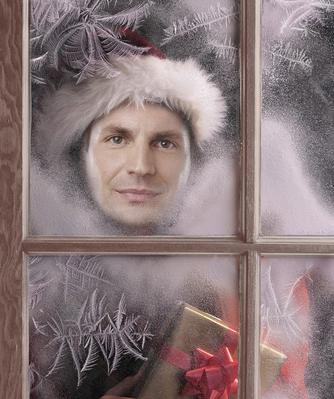 Merry Christmas to all of you and thank you so much for being still with us! This year we're late again... but as usual here is the calendar for the whole year 2019. And as usual, we'd like to remind you that you can give it to your friends as a Christmas present... or you can simply hang it in your home or keep it on your desktop. We hope you like it! Well then: happy 2019! ... you can download it HERE! Here we have some screencaps of Gale as Dr. Daryl Wright in the nine episode of Criminal minds (season 14) titled "Broken Wing. ", that aired on wednesaday, December 5, on the CBS. The gallery obviously contains SPOILERS, so you have been warned! Hard times for us in real life... we love our websites.. but lately we have some troubles. Don't worry, we'll be back soon! We have a glimpse of Gale in the next episode of Criminal minds titled: "Broken Wing." You can watch the new episode on Wednesday, december 5th on CBS. 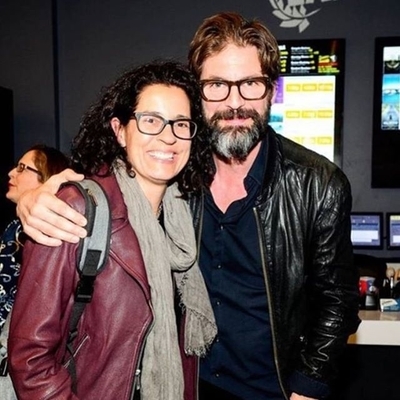 Last night Gale Harold attended the screening of Lisa France's documentary Roll with me at the Laemmle NoHo7 in North Hollywood. 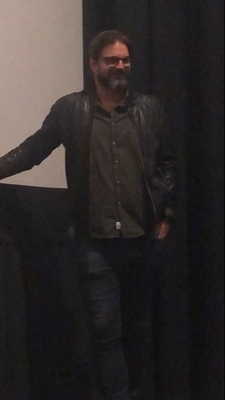 After the screening Gale moderated the following Q&A. We have some photos from the event. as you already know, Gale will be a guest star in Criminal Minds! He will appear in the episode 9 of the 14th season as Dr. Daryl Wright. The episode "Broken Wing", directed by Aisha Tyler, will be aired on Wednesday, Dec. 5 on CBS. "A professor from Lewis’ past tips off the Behavioral Analysis Unit to an alarming number of overdose deaths of patients who just completed rehab." Fay Ann Lee has posted a new picture of the Behind The Scenes of The Betrothed! 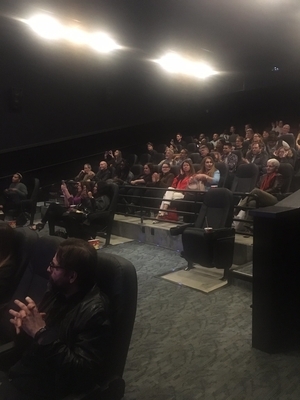 On November 4th, 2018 the complete first season of Adoptable, Scott Lowell's webseries, was screened at the Laemmle Music Hall in Beverly Hills. 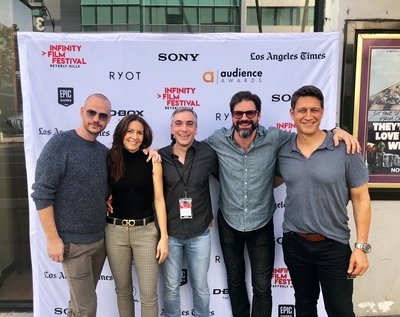 Gale Harold (who has the role of Leland Elizabeths in the series) attended the event and posed for some photos with his friends Scott Lowell, Robert Gant, Michelle Clunie and Peter Page. Photo credits to Robert Gant, Scott Lowell, Adoptable series, Alison Crowley, Anjali Bhimani, Bleu Zednanreh, Elena Campbell Martinez, Momlitmonster, QAFlandos, Richard Wharton, as listed in the gallery. 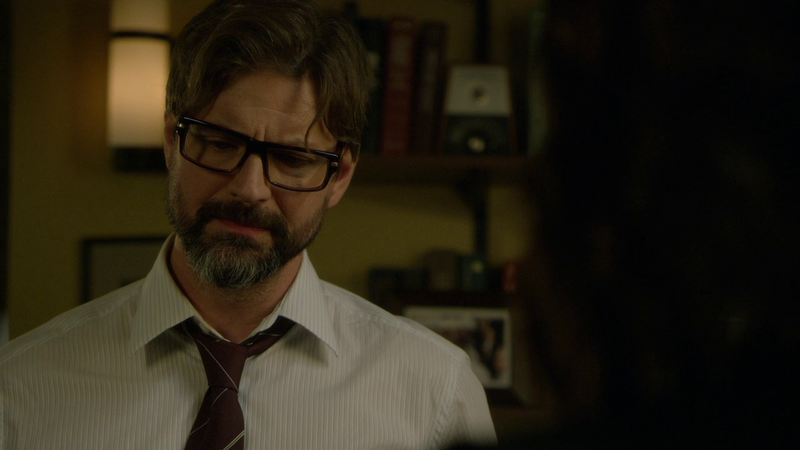 We have some extremely good news: Fay Ann Lee has just posted on her Facebook page the link to her short horror "The Betrothed", starring Gale Harold in the role of Eric. Some time ago Fay also shared a photo of Gale with his costar Erika Thormahlen, probably taken during the shooting.